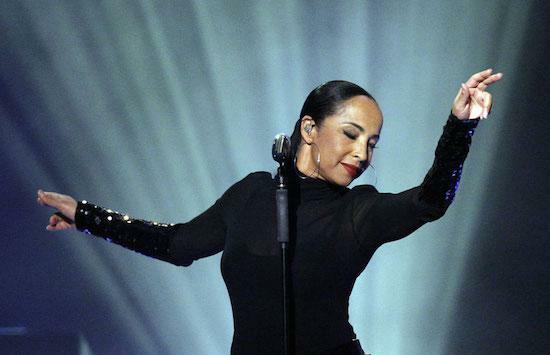 Sade has shared a new single, called 'Flower Of The Universe', which you can listen to below. The track marks the first new material from Sade in seven years, in the wake of a number of bonus tracks which appeared on a 2011 compilation, and was produced by No I.D. 'Flower Of The Universe' will feature as part of the soundtrack for the Ava DuVernay-directed film A Wrinkle In Time, which will be released in cinemas later this week.